Dylan Fraychineaud: This game all comes down to who can best take advantage of their style of play. Virginia, as we’ve seen over the past few seasons, wants to slow the game down. A methodical offensive approach combined with tenacious defense is the Cavaliers key to success. Auburn, on the other hand, wants to shoot you out of the gym. Whichever team is able to impose its will may have the leg up. For me, that team is Virginia. Auburn hasn’t gone up against a defense close to Virginia’s in the tournament. It will be tougher for them to get open looks, and as a result the Tigers will panic. Virginia hasn’t played well in the tournament and is still in the Final Four — their string of mediocre play ends here. Harris Ahmadzai: Look, it’s the Final Four. Each team won four straight games to get here. Each team is feeling good about themselves. But Auburn is the hottest team of the bunch. After going just 11-7 in conference, the Tigers have ripped off 12 in a row. Bryce Brown and Jared Harper have hit big shot after big shot, and their defense has even stepped up a notch. Virginia enters this matchup as a sizable favorite, though Auburn’s up-tempo style could pose as a threat. That being said, Virginia should be feeling fairly confident after surviving a three-point shooting barrage from Carsen Edwards in the Elite Eight. Kihei Clark and Deandre Hunter will make Harper and Brown work for good shots. Auburn has had success speeding opposing offenses up and creating turnovers, but Virginia forces the game to be played at their pace. The Tigers will sorely miss Chuma Okeke’s presence in this one. Auburn has a shooter’s chance, but Virginia’s offensive execution and defensive prowess will eventually win out. Jason Fray: If anything, this game will be a wild contrast in styles of play. Auburn will attempt to get as many possessions — and launch as many threes — as possible. Virginia will attempt to be methodical, efficient, and utterly suffocating. Much of this game will come down to who can command the tempo best. 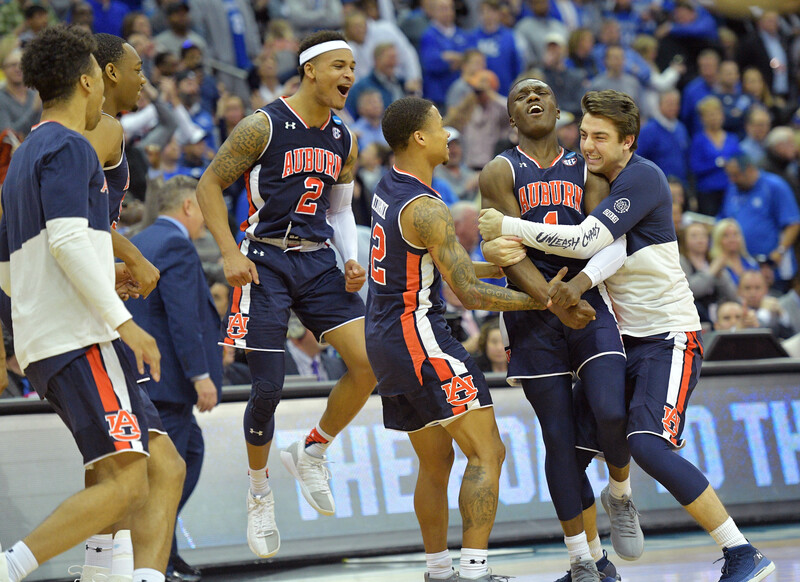 If Auburn is connecting on a large chunk of its threes, it can beat anyone. With that said, Virginia has had ample time to prepare for this contest. The Cavaliers have been one of the country’s best teams all season, and the absence of Chuma Okeke really hinders Auburn’s ability to be dynamic on the offensive side of the floor. Had there been only one day of rest separating the Elite Eight from the Final Four, I would’ve chosen Auburn. However, Tony Bennett does hold an advantage over Bruce Pearl from a scheming standpoint. Dylan Fraychineaud: While I expected to see Tech in the Elite Eight, I didn’t think they had much of a chance advancing past Gonzaga. After watching the second half of that matchup, I’m a believer. Tech’s defense is suffocating. They don’t allow easy baskets in the half-court, and they are relentless with their on-ball pressure. The Spartans are a good team and will be coming into the game with a ton of confidence after knocking off Duke. Cassius Winston is good enough to push Sparty over the hump, but I’m just not seeing it. 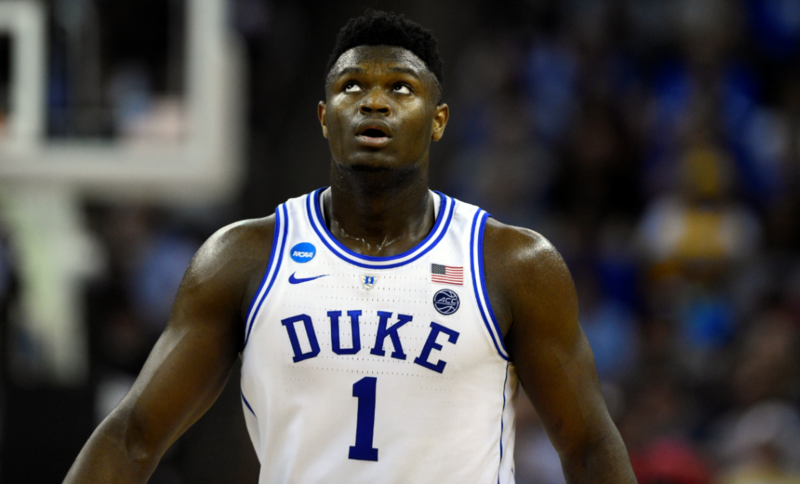 Harris Ahmadzai: This matchup features the two best individual players remaining in the tournament — Texas Tech wing and future NBA lottery pick Jarrett Culver and Michigan State junior point guard Cassius Winston. Culver and Winston have drastically different styles, but the Red Raiders and Spartans actually play similar brands of basketball. Expect a defensive battle between these two groups. I think the Red Raiders have just a little more offensive juice. Matt Mooney has been phenomenal all tournament, and Davide Moretti is one of the most efficient shooters in the country. Winston is great, but the Red Raiders boast a defense capable of making it difficult on the All-American. Red Raiders in a nail-biter. Pick: In this contest, we have pedigree pitted against the new kid on the block. Both teams do play similar styles when it comes to a gritty and physical style of ball. Texas Tech puts pressure on its opponents both offensively and defensively. The Red Raiders also enter the game with a ton of confidence. Despite this, Michigan State has been here before. Tom Izzo has a decided advantage in terms of experience over Chris Beard. Duly, Michigan State has the best player (Cassius Winston Jr.) in this game (with apologizes to the better NBA prospect, Jarrett Culver). Sparty will win this game en route to a tantalizing matchup with Virginia in the title game.